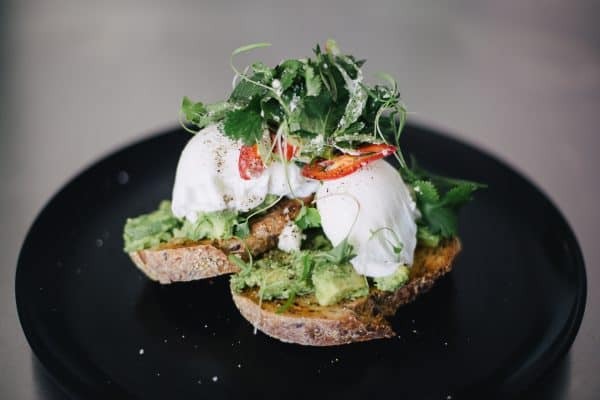 Our resident chef Daniel Penfold from Penfold Catering created this amazing smashed avocado recipe for us to showcase in our Avocado Time Machine Intro Video (you can see the video and the salad here). So we wanted to share with you this incredible healthy breakfast dish that uses Natavo Zero Avocado. Mix avocado pulp with lime juice, salt, pepper and leave aside. Meanwhile toast you pieces of bread in a toaster until golden brown and crisp. When eggs are poached remove eggs and place onto absorbent paper on a plate. In a small bowl, place all your garnishing salad ingredients together and gently mix, you don’t want to do this too early otherwise the oil with wilt the greens. Crumble in fetta. 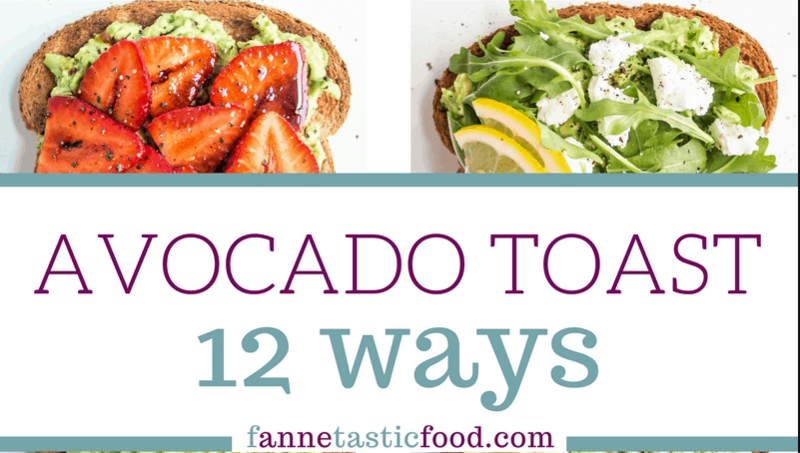 Place your toast on a plate and smear with your avocado mix, gently place a poached egg on your avocado and top with your garnishing salad. Serve straight away and enjoy.